Chuck's Salsa only use all-natural ingredients. We never compromised our taste by adding preservatives or fillers found in other brands of salsa. We know that our customers are looking towards healthy alternatives and that's why we rely on our special blend of spices to achieve maximum taste and frown upon the unhealthy additives found in most condiments. 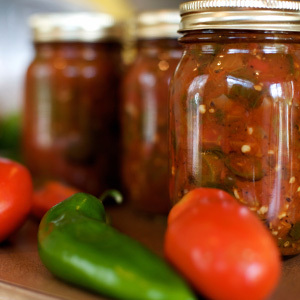 Every jar of Chuck's Salsa contains the exact same ingredients as the day we started making it in our very own kitchen! Do you ever find yourself opening a jar of salsa only to put it back in the fridge after a few bites? Months later you're pulling a moldy, half frozen jar from the bottom shelf and discarding it into the trash. Not Chuck's Salsa! 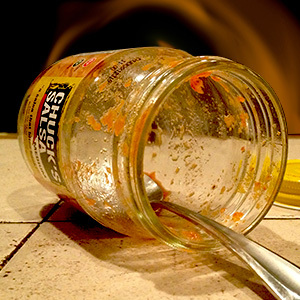 We find most customers finish the entire jar within one or two sittings. 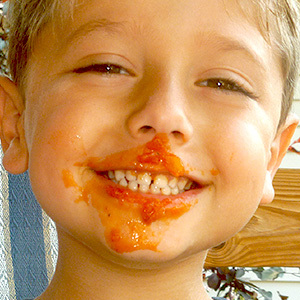 We expect our customers to be 100% satisfied with the Chuck's Salsa experience. If we ever fail to meet your expectations please contact us via e-mail 24 hours a day 7 days a week and we will make every attempt possible to meet and beat your highest expectations in order to make you a happy customer. Customer satisfaction creates a strong relationship and we strive to maintain a vital relationship. The name Chuck's Salsa is owned and trademarked by the Chuck's Salsa Company.